TrueMoney is a leading international Fintech brand that creates opportunities for Filipinos to have better lives through low-cost financial services. 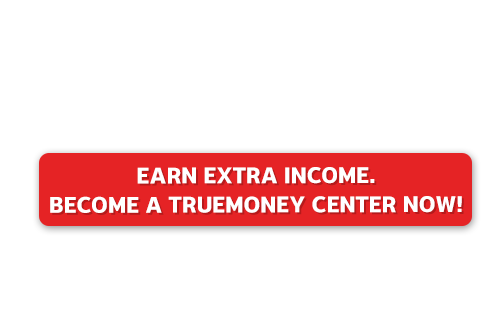 Why should I become a TrueMoney Center? high-demand services (Load, Bills Payment and Padala/Remittance) within your community. With TrueMoney's business model, setting up a TrueMoney Center requires minimal investment. Enjoy merchandising and marketing support from TrueMoney. 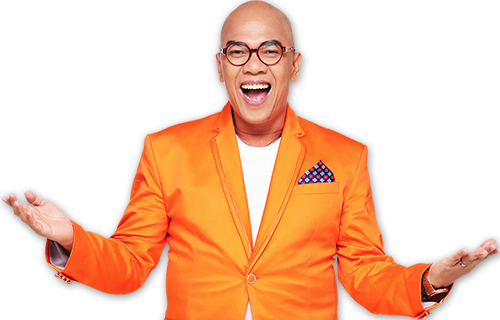 Be one of the 45,000 TrueMoney Centers in the Philippines and Southeast Asia. No need for computers, printers or internet connection! We will provide you with our easy-to-use POS terminal. TrueMoney Padala is a very affordable, fast and secure service to send and receive money across the Philippines. TrueMoney offers the convenience of a multitude of e-loading services from one account. Load a prepaid mobile number, landline or prepaid cable subscriptions! Loading is quick and easy! Enjoy the convenience of making bills payment at any TrueMoney Center nearby. With TrueMoney, bills payment is assured to be safe and easy as these are online transactions. Current list of billers include utilities, telecoms, airlines, cable/internet providers, loans and a lot more. Earn more and attract more customers to your business by becoming a TrueMoney Center. TrueMoney operates with the priority of protecting our partners' and customers' information.